Real estate terminology can be down right confusing! If you find yourself getting confused by all the steps, processes, lingo and general know-how in real estate, you've come to the right place — we explain real estate lingo in simple terms. 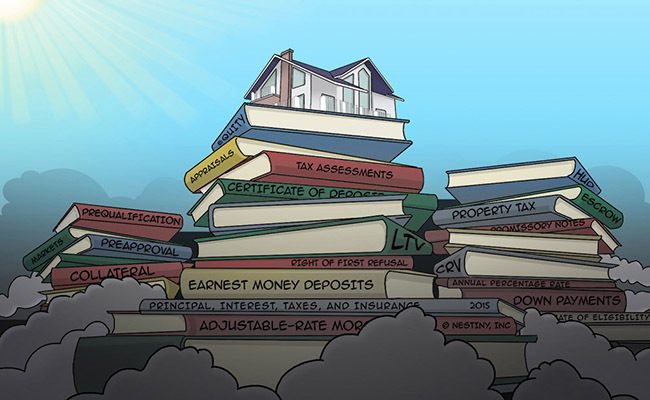 This article discusses earnest money deposits vs. down payments, appraisal vs. tax assessments, and prequalification vs. preapproval. Let's dive in. There is a significant difference between the two terms actually. An earnest money deposit or good faith money is an agreed-upon dollar amount that is given by the buyer to their hired Real Estate Agent and delivered to their broker. This deposit sits in a neutral bank account called an escrow account that is usually maintained by the Brokerage. The earnest money deposit is given as “consideration” for a contract as a sign of good faith when placing an offer on a home. It essentially reinforces to the seller that the buyer making the offer on their home is serious, and will complete the purchase once the offer has been initiated and all contingencies like inspections and appraisals have been satisfied. This earnest money deposit is customary and should be weighed seriously before submitting your offer since the seller may be able to keep your deposit money if you pull out of the deal for a reason that isn’t allowed under the purchase contract. Typically the earnest money deposit is 1-3% of the asking price, but can be negotiated between the buyer and seller and varies based on the customs of the local market. 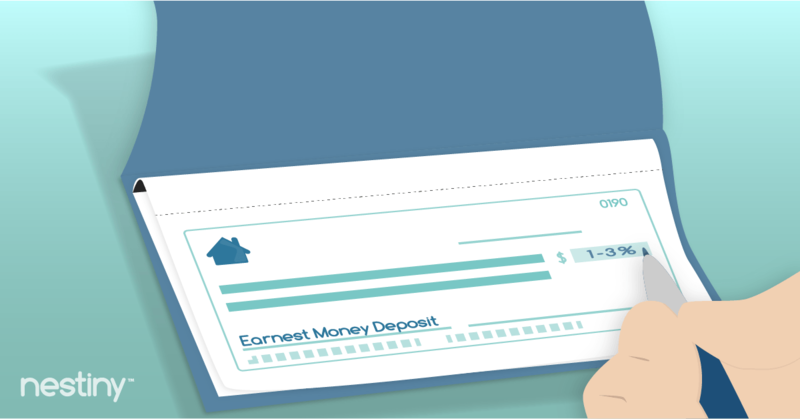 Here's an article all about earnest money deposits if you'd like to know more. A down payment is submitted upon closing on home and is the amount of money that the Lender requires of the buyer to put into the purchase of property. The down payment is determined based upon the type of loan offered by the Lender but typically runs from 3.5% to upwards of 20%. This amount is not due until your closing day and is deducted from your total balance on the loan which you will see recorded on your settlement statement (formerly the HUD-1 statement). The amount of money you place in your down payment affects your LTV or loan-to-value ratio and some homes and loan programs have certain requirements. It is always best to seek a few referrals to highly regarded lenders to get advice on which loan programs will work for your situation. You always have a choice of lender. If you are unsure of which lenders to consider, you can always contact your Agent for a list of lender suggestions or contact us here at Nestiny for a curated list of reputable lenders for your area. An appraisal is simply a statement of the “market value” of your home based on recent sales history of homes comparable to your home. The appraised value is determined by a state licensed appraiser, and is typically conducted for the mortgage lender. The appraisal is actually ordered by your mortgage lender and they technically “own” it although you pay for it as part of your loan application process. The mortgage lender, Real Estate Agent, buyer and seller have no influence over the outcome of the appraisal. All appraisals must be at “arms-length” to preserve their integrity, so the mortgage lender orders an appraisal and the appraiser is assigned out of a random queue. The appraisal process is much more involved than a tax assessment and includes an entire house evaluation (interior and exterior with photographs) along with background research into what similar homes in the area are selling for in the current market. Most appraisers will only factor in the last 90 days of sales activity in a reasonable radius around your home. 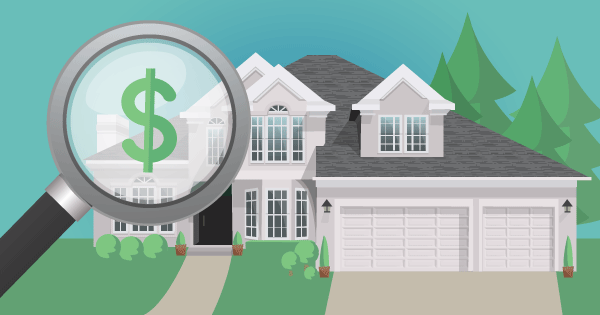 Since the appraised value is reached by much more extensive research, this is typically the more accurate home value for the current market. The lender heavily relies on the appraisal data and usually will not lend for any amount over the value of the appraisal. Check out this video that's all about appraisals. A tax assessment is placed on a home by the local government (city or county) to charge appropriate property taxes to the homeowners. The local government determines a home’s worth by reviewing property data from previous years, and at some point an assessor may even visit the house usually as a drive-by on the exterior, but will not go inside for this process. Since tax assessments are typically conducted every 2-3 years and there can be a lag in reporting on the local government’s tax records, tax assessments are not always the most accurate when determining true home worth in the current market. Tax assessments can be valuable estimates to consider when writing an offer and thoroughly reviewing a property’s tax record with your Real Estate Agent is highly recommended so you are also aware of property history, outstanding taxes and tax history, qualified tax credits and ownership records. A prequalification is basically an estimate of your ability to borrow money. By supplying a bank or lender with your overall financial standings, they are able to evaluate your finances and give you an idea of the mortgage amount that you may qualify for. This is one of the first steps to becoming more serious about shopping for a home. 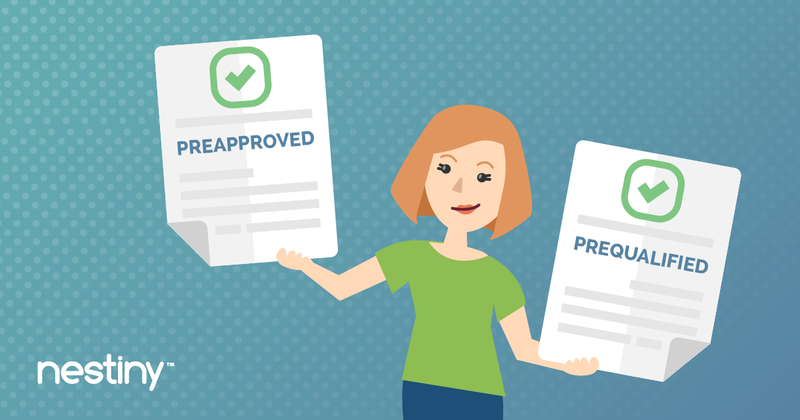 A preapproval is a much more comprehensive process that includes completing an official mortgage application, along with providing any documentation required by the lender to complete an extensive financial background check. From this process the lender will be able to determine the exact amount for which you are approved for a mortgage. This will give you an even more realistic view of what you can afford. Before most Real Estate Agents will show you homes, you will need to provide them with a copy of your preapproval letter from your lender. The reason for this is that the Agent will want to make sure you are house-hunting for homes in the proper price range for your budget and can better prepare you for what to expect in the local market. This also signals to your Agent that you are serious about purchasing a home. Your preapproval letter will also be submitted along with your Purchase Offer by your Agent to the listing Agent of your desired home so they can provide a copy to their seller for deciding on whether to accept your offer. If you do not have a lender chosen, your Agent or Nestiny can send you a list of reputable lenders for your area. If you are not quite ready to take that step towards prequalification or preapproval- no worries. Simply try our free True Affordability Tool to get a great estimate on how much home you can truly afford based on your personal situation. 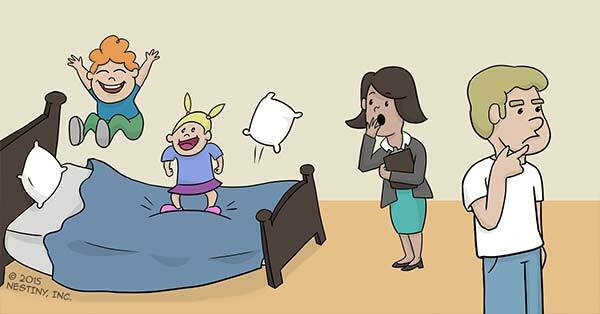 Go here Demystifying Real Estate Jargon: Part 2 to understand even more lingo!